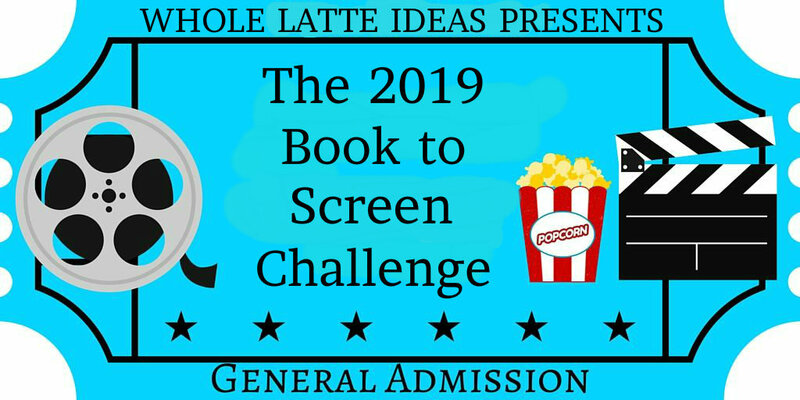 Whole Latte Ideas: Announcing The 2019 Book to Screen Challenge! I don't know why but I have always loved reading books that are turned into movies or television shows. I enjoy imagining the characters in my head and then seeing who they choose to play them and if they match how I imagined them to be. I also enjoy seeing if the plot is the same or different from the book. I also want to know if the book or the show ends up being better. And believe it or not, there are a few times that I have thought the movie and television show was better! So this year I decided to host a reading challenge with a theme that covers some of my favorite books to read: Books that are turned into movies and television shows! 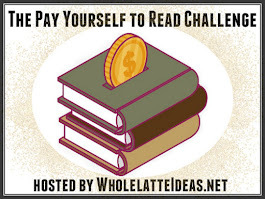 This isn't just a reading challenge but a watching challenge as well. Because of that, this challenge is a bit more complicated and involved than your usual reading challenge. In order to count a book you must watch the movie or the television show. If it's a television show you do not have to watch an entire season. Ideally you should watch at least 3 episodes unless it is a mini-series. If it is a mini-series you must watch them all. If there are a number of movie or television adaptions of the book you do not have to watch them all. You may choose to watch only one. If you have already seen the movie or television show before reading the book you do not have to rewatch it. The only exception is if the movie or television show won't be released until 2020 or later. If this is the case you may still count the book. If you have any questions about the rules please leave a comment on this post or tweet me. This challenge runs from Jan 1, 2019 - Dec 31, 2019. This is a low pressure challenge. I want you to choose your own reading goal. I won't be creating different levels. Read as little or as many books as you want. Even if you just read one book you can still participate! You may include television shows and movies of any format including theater releases, DVD or Blu-ray releases, streaming services such as Netflix or Hulu, or shows on television. You may rewatch movies or television shows. 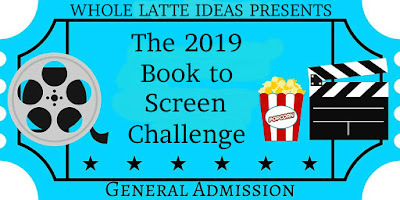 If you could be so kind, please place the 2019 Book to Screen Challenge banner on your blog to help spread the word. 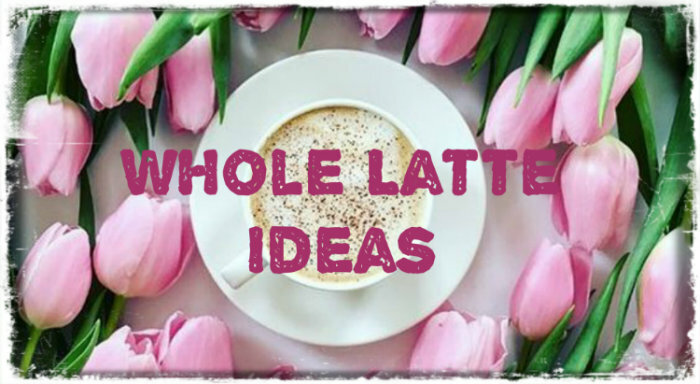 When you have reviewed a book, movie, or tv show, you are encouraged to come back to this post and add the link to your review in the comments. I'm in! Looking forward to playing! Three years ago I started a movie/book club. Every month we read a book, discuss over dinner, watch the movie, discuss over dessert.